Just looking at her, she's got the beauty that makes you want to call her "unnie"
Her charms are no joke...! 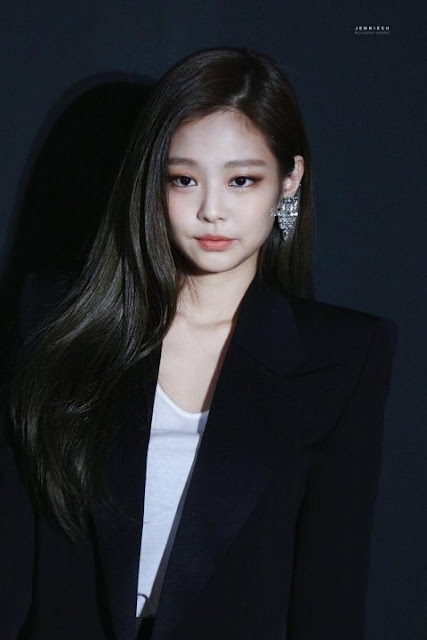 Title: Blackpink's Jennie went to the Saint Laurent party!!! Did you know there was a party hosted by Saint Laurent yesterday? 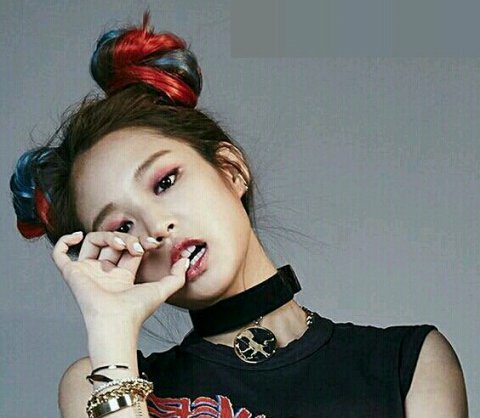 This time, it's a normal style but it's neat and looks good on Jennie...!! 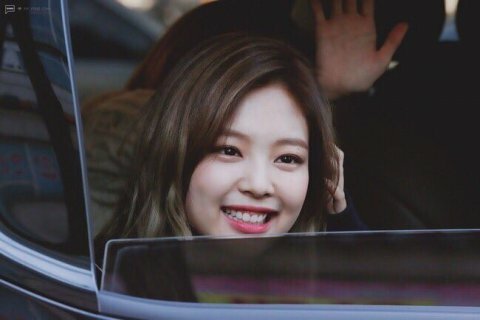 When Jennie smiles, her cheeks usually look like they're about to burst and it's cute but it seems that she's lost some weight ㅋㅋㅋ Regardless, she's still cute yet pretty!! 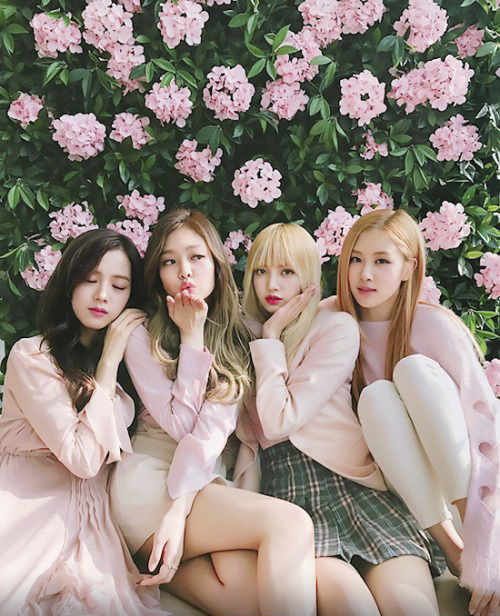 Jennie has cat like visuals!! 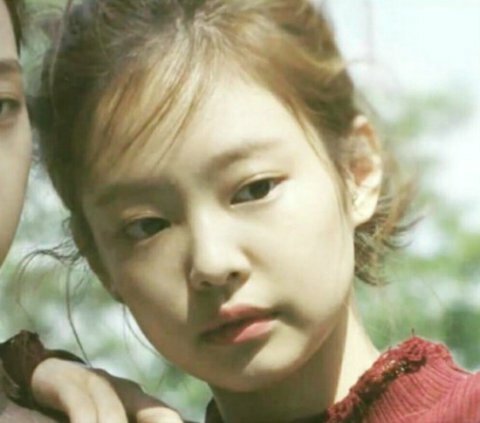 Jennie is overflowing with charms and she has the ability to make clothes looks really nice as well! !